Resource management is simple, right? All you have to do is not schedule more work than you have people for, and make sure you have the right skills available for the right work at the right time. For many, that's easier said than done. The truth is, amid constant dynamic change, digital transformation, rapid innovation, and business complexity, you need a resource planning model that's lean and adaptive, meant to support greater agility and change. 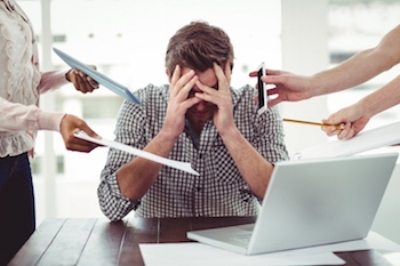 You need systems to provide visibility and accommodate multiple work methods. And you need to optimize the resources you do have for high performance. Fortunately, others have paved the way with tools, tips, and techniques. This is why PDWare sponsors the Resource Planning Summit each year, to hear and share the latest thought leadership on resource management, to share challenges and ideas, and to gain the insights of the collective experts in attendance. As they say, a rising tide raises all ships. 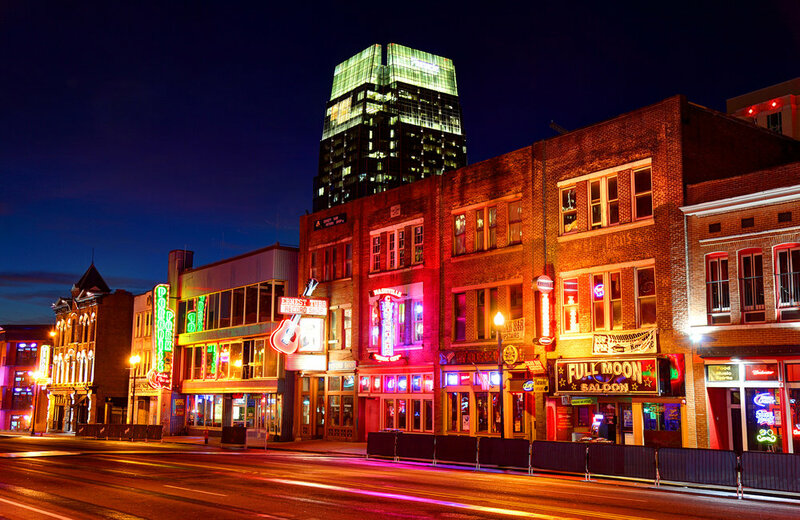 The upcoming Resource Planning Summit in Nashville, TN on Feb 10-13 is shaping up to be bigger than ever, with a growing lineup of speakers, including leading experts, authors, and practitioners in the world of resource and portfolio management. Speakers will be talking about organizational agility and resource planning; optimizing performance in mission-critical environments; why Agile resource management is so unique; and more. You'll hear from PMO directors, consultants, authors, as well as valuable insights from those who've overcome common resource management challenges. Plus, there's a panel on combining Agile and Waterfall resources. 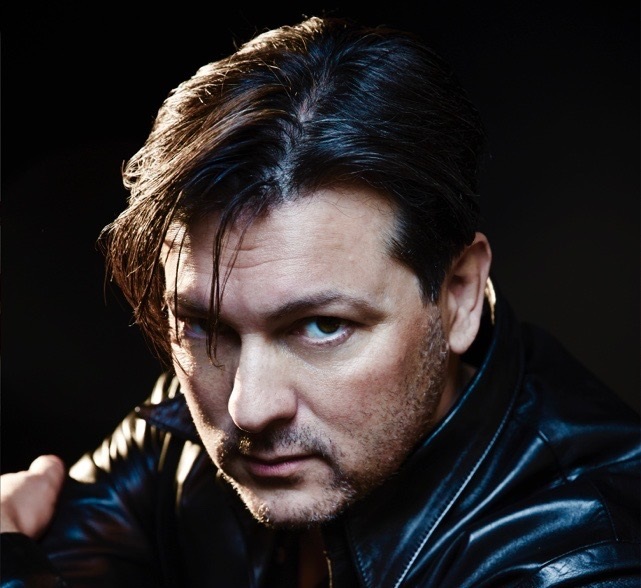 In addition to thought leaders and practitioners, filmmaker/screenwriter David Hayter (X-Men, Watchmen, and more) will share team-building lessons from the fictional world of superheroes as well as real-life superheroes-(aka the teams that make the films, amid high complexity, constant change, and tight deadlines). 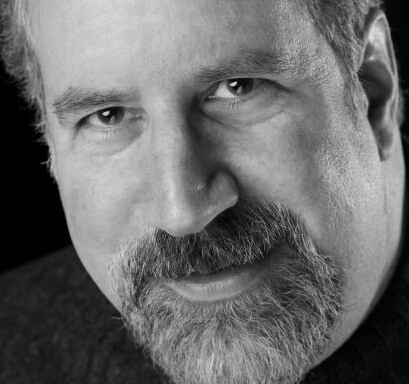 And, of course, this being Nashville, noted songwriter and humorist Patrick Henry will be on hand to show how to keep your resource management team in tune—literally. Recently, I had the pleasure to interview another RPS speaker, Donna Fitzgerald, executive director of Nimble PM and former Gartner VP, on why resource management, product focus, and spontaneous projects are the driving force behind adaptive strategy execution, especially in these volatile days of digital transformation. Check it out HERE. And here's a short video preview of the upcoming event in Nashville. Hope to see you all at the summit! PS: I'll be looking forward to speaking at the event as well, sharing timeless resource planning lessons from a thousand years of military history. After all, you don't want to be like General Custer!